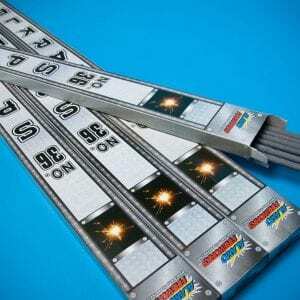 Our 20 inch sparklers burn beautiful and bright and will be enjoyed by all the guests of your Diwali party. 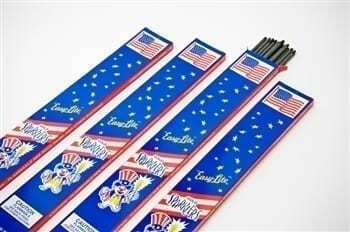 They are easy to use and a joy to share with friends and family, especially if your community does not permit the use of fireworks for this time of year. Start a new Diwali tradition by burning sparklers together and you will have wonderful memories to last all year long! #20 Inch Gold Diwali Sparklers are Wonderful for all Diwali Parties and Celebrations! Filled with Joy and Light: The key to a successful and fun Diwali celebration is to incorporate many traditional elements as well as a few new ones to surprise your guests. So while you have cleaned house, shopped, put lanterns in each window, now plan to bring out crackling sparklers at the end of the night. Your friends and family will be complete with joy and laughter and have sweet memories of a wonderful night together. 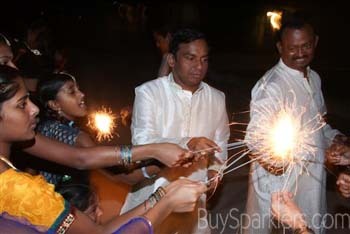 Sparklers are a great way to incorporate many Diwali traditions into your festival. Snap a Selfie or a Group Photo: Sparklers produce a beautiful glow that is amazing in photos. So don’t forget to pull out your cell phone, a camera or hire a professional photographer to capture your favorite Diwali memories and fun with sparklers! And after the party, post your pictures to Twitter, Instagram and Facebook with our favorite tag: #diwalisparklers and #buysparklers. Friendly Reminders: Please use sparklers outside and supervise children at all times. We do not recommend sparklers for children under the age of 8. Be sure to have a bucket with sand or water nearby to dispose of used sparklers to prevent burns or injuries. Five Days of Celebration: Diwali is steeped in 5 days of mythology and tradition. The most popular and famous legend is for day 3, when Lord Ram returned to his hometown after battle with Ravan. On this night, people celebrate the victory of good over evil. But others may mark the other legends of Diwali, including the tradition of brothers visiting the home of his sister, taking her gifts and eating the food she has prepared. No matter the tradition, Diwali brings families together in happiness and hopes of prosperity for the coming year. Our #20 Gold Diwali Sparkler will bring warmth, excitement and energy to your Festival of Lights. These are so fun! I’d totally buy again! 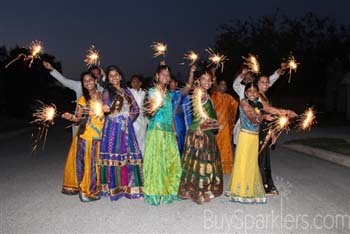 We have ordered these sparklers every year for Diwali since 2005 from Buysparklers – they are such a great product and burn so pretty! We recommend them to all of our friends. These are our favorite sparklers for Diwali because they burn just long enough for what we need. 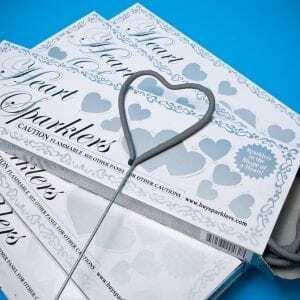 We have been ordering these sparklers for the almost 10 years from this company. Nicole makes it so easy to order and is so friendly! 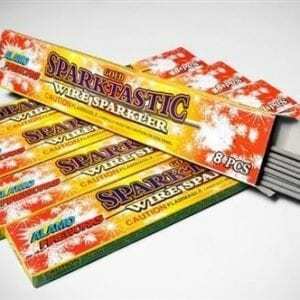 I order these sparklers every year for Diwali. 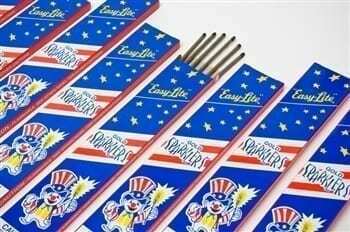 Once I found them at Buy Sparklers, I only order from here. The sparklers are much higher quality than I was getting in the past. Thank you for having good sparklers!